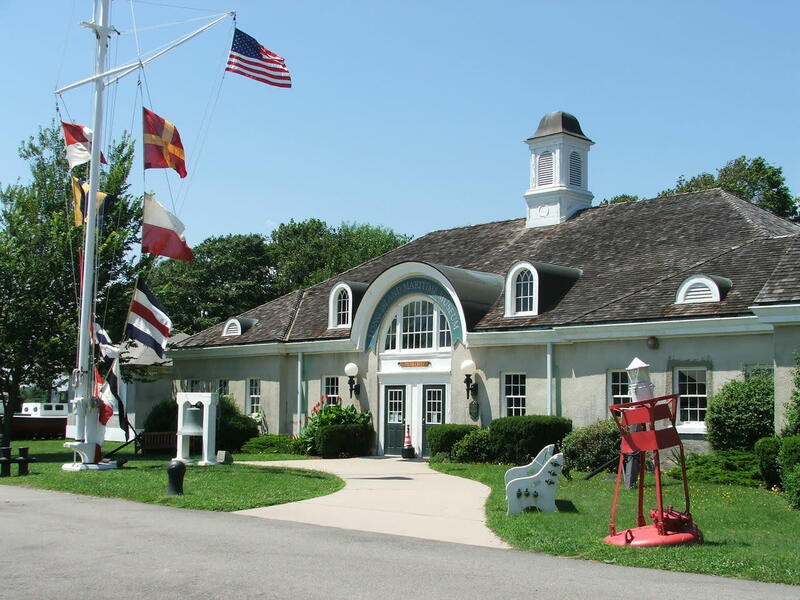 Fourteen acre maritime museum featuring 5 buildings with long island maritime heritage exhibited. Active boat building shop with volunteers restoring or building replicas of local wooden boats. 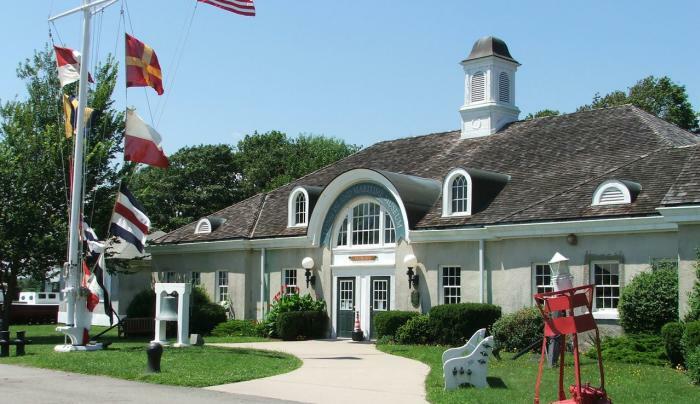 A Path Through History attraction.